However me being miserable aside, the two products I’ve been testing out seem pretty darn on the mark, if you can get past them being described as containing “LS Power V Technology” whatever the hell that is (I actually do know what that is and shall get onto it, but you see my point – complicated!). 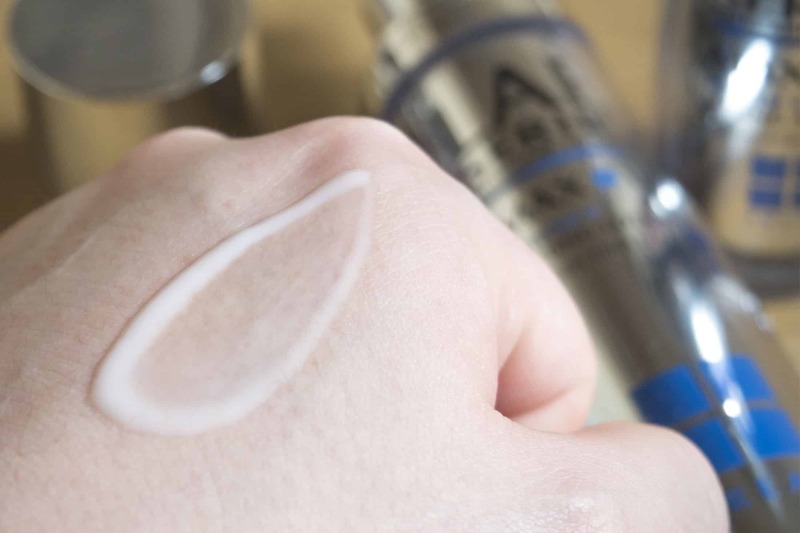 This lightweight serum uses a blend of ingredients dubbed LS Power V Technology to deliver moisture deep into the skin’s surface levels whilst a potent blend of reparitive and exfoliating ingredients help increase skin cell turnover and send signals to the skin’s darkest depths to help kick start collagen and elastin production. Whey Protein, Hydrolyzed Oat Protein, Jojoba, Glycerin, Trehalose, Lethicin, Murumuru Butter, Almond Oil (Serum), Squaline (Serum). Coleus forskohlii extract, Apple, Watermelon, Rosemary, Bamboo, St Paul’s Wart (obviously John was unavailable), Myrtle Extract, Caffeing (Serum), Salicylic Acid (Serum) and finally Cholesterol in the serums, which sounds mad, but actually when applied to the skin helps repair barrier function. Acetyle Glucosamine, Acetyle Hexapeptide-8, Palmitoyl Tetrapeptide-7 and Coleus Forskohlii extract. So many anti-ageing moisturisers are like butter on the skin, seemingly all designed for dryer skin types but even those with oily skin can still wear the signs of ageing. 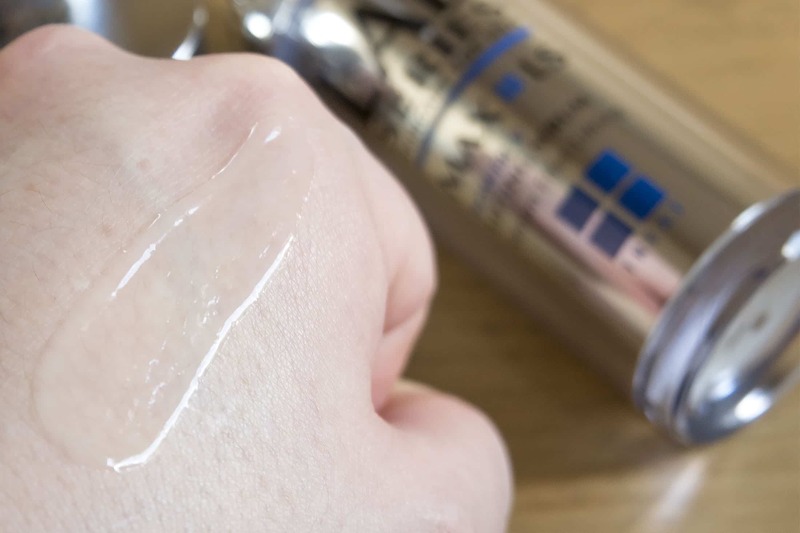 The Lifting Lotion has a very light, watery/lotion texture and sinks into the skin like a snap. Skin is left really bright (but not shiny). The Lotion contains most of the ingredients listed above, with extra ingredients for moisturising. It’s designed to sit on top of the serum which work hand in hand to hydrate, brighten and lift the skin. Sadly for my dry/combination skin it’s not enough moisture, but for someone who’s oily (which many men are) then you’re right on the money with this one! 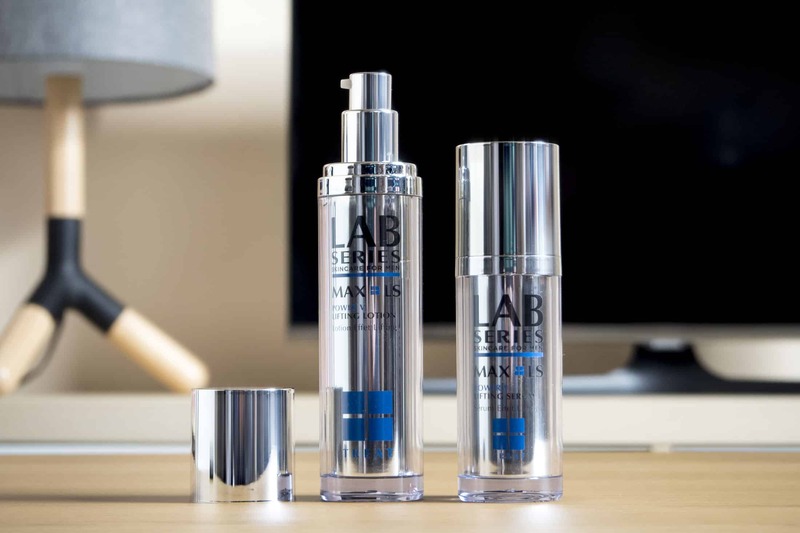 The LAB SERIES MAX LS Power V Lifting Lotion is available here from Boots for £54 (currently on a 3 for 2 mix and match in skin care) and the LAB SERIES MAX LS Power V Lifting Serum is also available here from Boots at £52 (also in the 3 for 2 offer). This article first appeared on MANFACE written by Thom Watson. It was published on Sunday 7th February 2016 and was last updated on Monday 3rd April 2017 at 1:11pm. It's categorised under Anti-Ageing, Editorials, Lab Series, Moisturise, Oily Skin, Serums & Treatments where you'll find more related content. You are here: Home › Skin Concern › Anti-Ageing › LAB SERIES For Men: Do you even lift, bro?